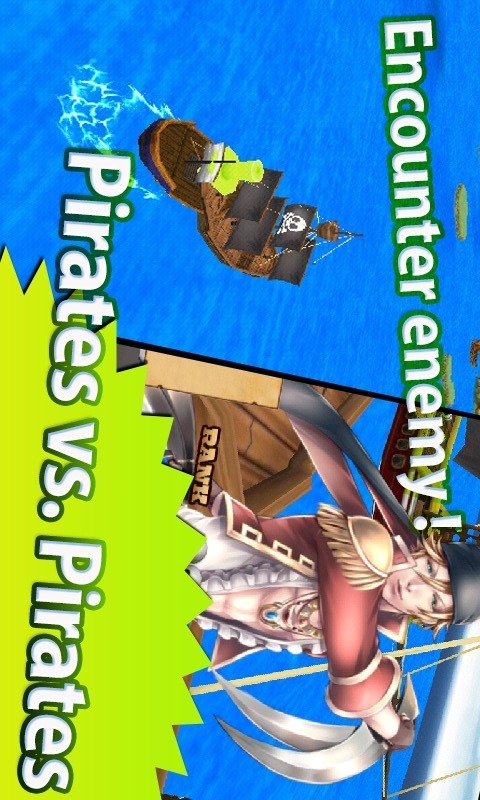 The super-traditional tactical 3D pirate tower defense game is here! It's the Age of Discovery! Will you be able to become a pirate of the Seven Seas!? It's the beautiful women pirates vs. the musclebound male pirates! A battle of wits told through beautiful art! A wide variety of battles await you! Your brain will be tested as you try to figure out the best tactical positioning to lead you to victory. This is a five-lane tower defense game. Protect your boat from tons of enemy captains and steal their treasure. The more captains you defeat, the more powerful units and treasure you can get! Each battle is like a puzzle. Place your units wisely! Once you've sailed around the ocean, you can replay the game again. Plus, you can decorate your own 3D ship the way you like! 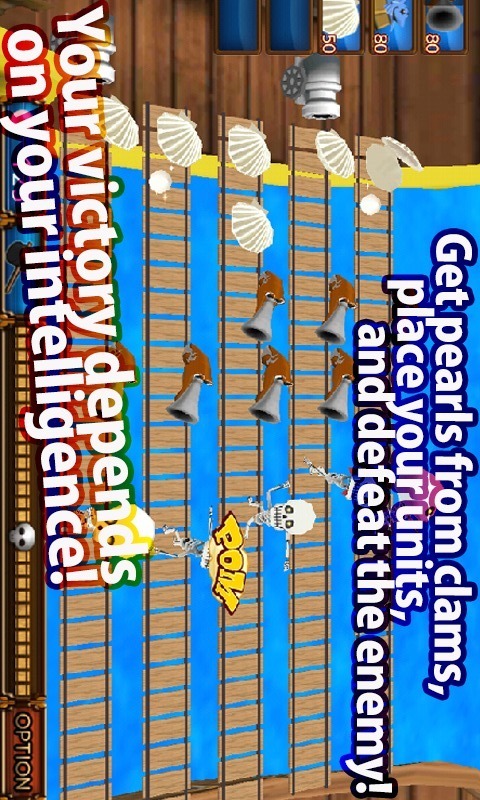 Get pearls from clams, place your units, and defeat the enemy. Lots of different kinds of treasure exist in this world. * Weapons * Gold Coins * Boat Decorations * etc. 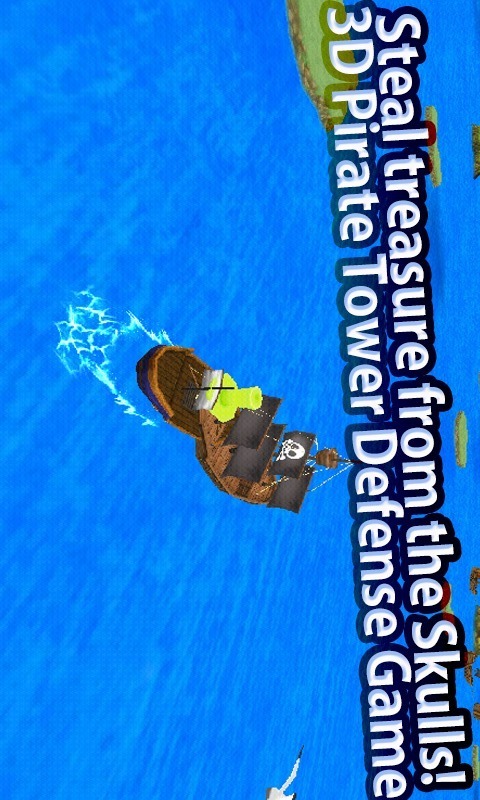 Enemy ships who are also looking for treasure will be near islands with treasure. Gauge your strength and choose your fights. Kill time by fighting and exploring islands to find treasure and upgrade your ship. You can buy interesting and powerful weapons with gold coins and then upgrade them. Your ship's hull, prow, mast, symbol, and accessories can all be customized as you see fit. You can show your friends and also upload pictures of your ship to Facebook.Upgrade your units, make new tactics, and aim to be the best pirate on the Seven Seas! 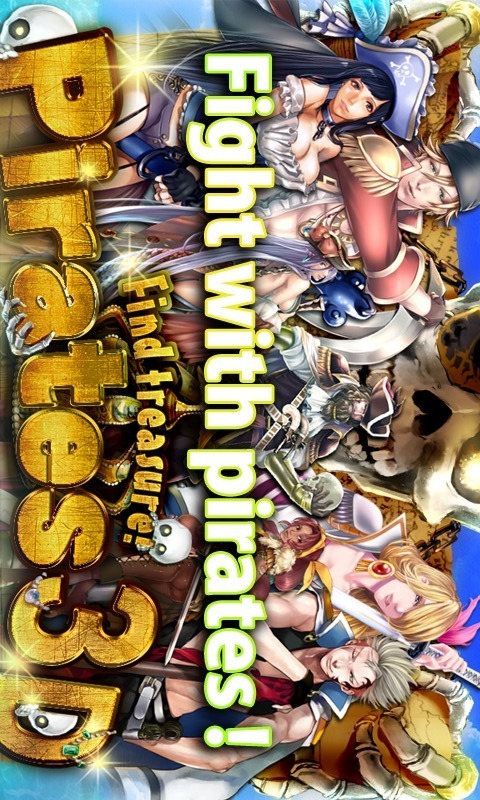 Defeat brawny pirates and get treasure and beautiful women to add to your collection.